Can be used for hardwood floors or outside decks. Always use white nylon pad between machine and sandpaper or mesh. On decks it works good for job where they don't need to sand down to bare wood. If they are just roughing up the surface and taking down minor cupping of planks this works, but use the coarser grits for outside work. Weight 125 lbs. 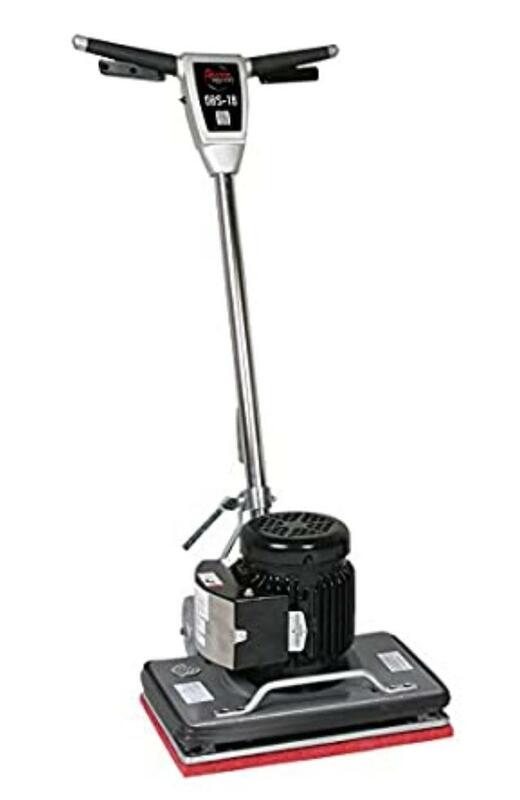 * Please call us for any questions on our orbital floor sander rentals in Calgary, Alberta.